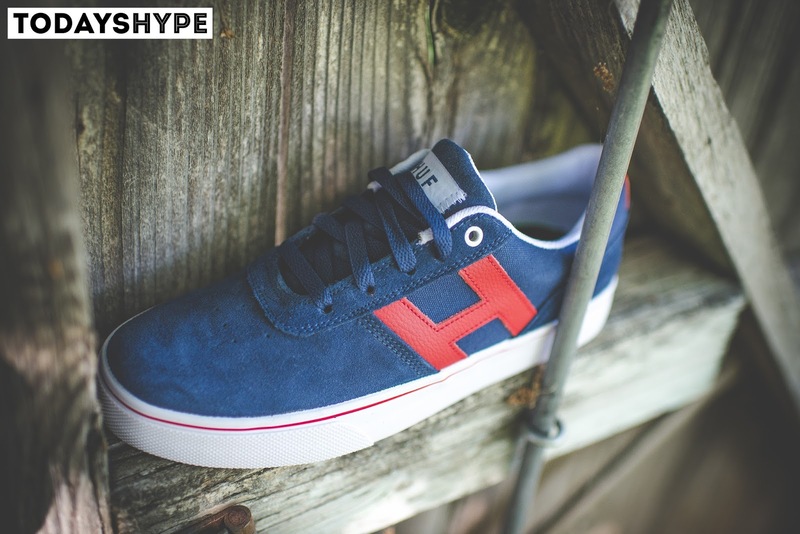 HUF's large lineup of skate shoes only gets larger and more well rounded as each season passes. 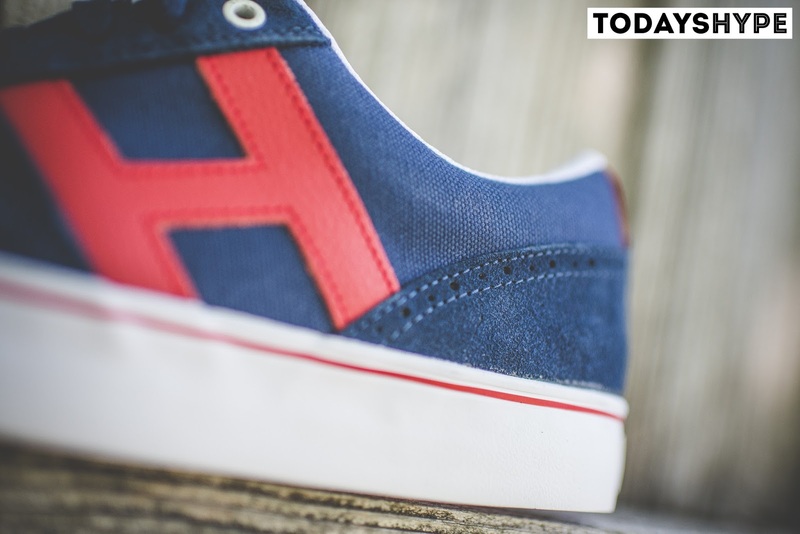 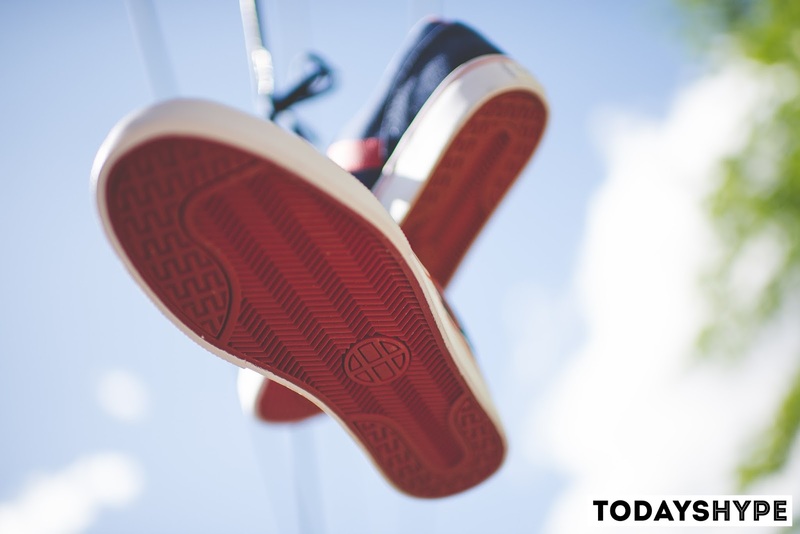 From high tops, mids and of course low tops there is always something available regardless of your personal preference. 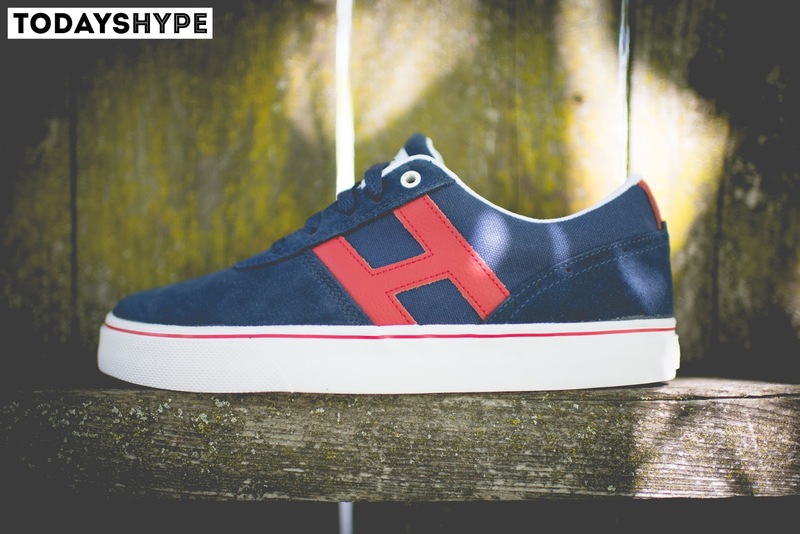 One of our personal favorites from their current lineup definitely has to be the classy and understated "Choice". 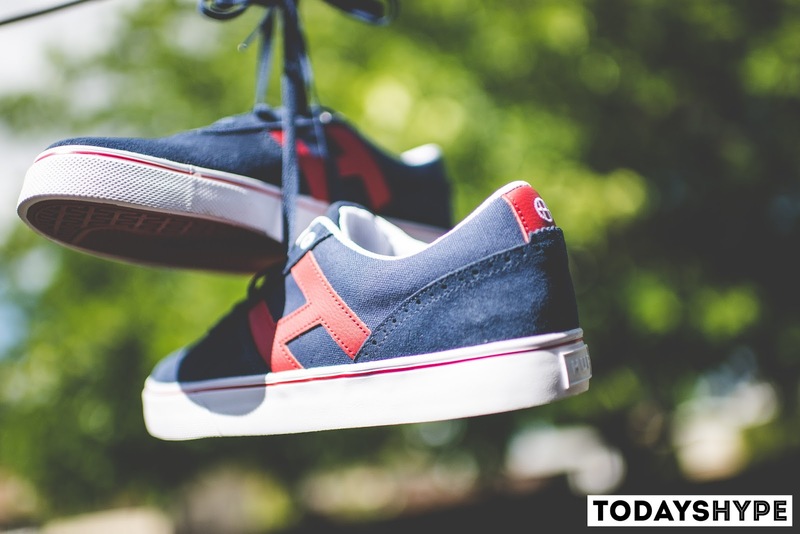 It's vulcanized sole, buttery and extremely durable suede upper mixed with various hints of tumbled leather is a no brainer for anyone looking for a super solid skate shoe that is sure to withstand anything you throw its way. 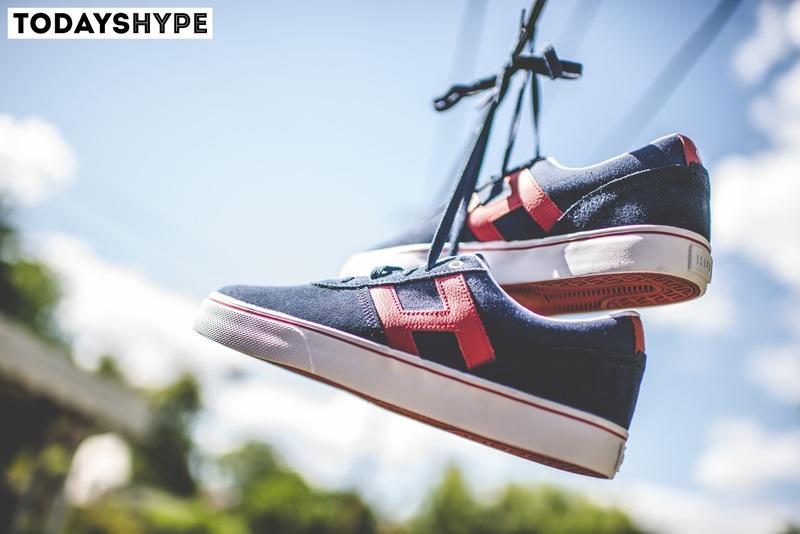 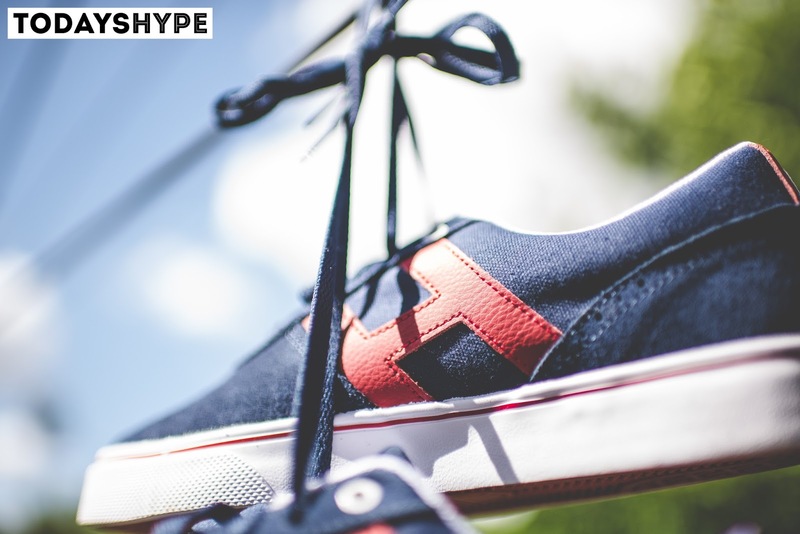 We had a chance to get our hands on a pair of them in their latest Navy/Red colorway which you can check out below in the full pictorial showcasing the shoe in extreme detail. 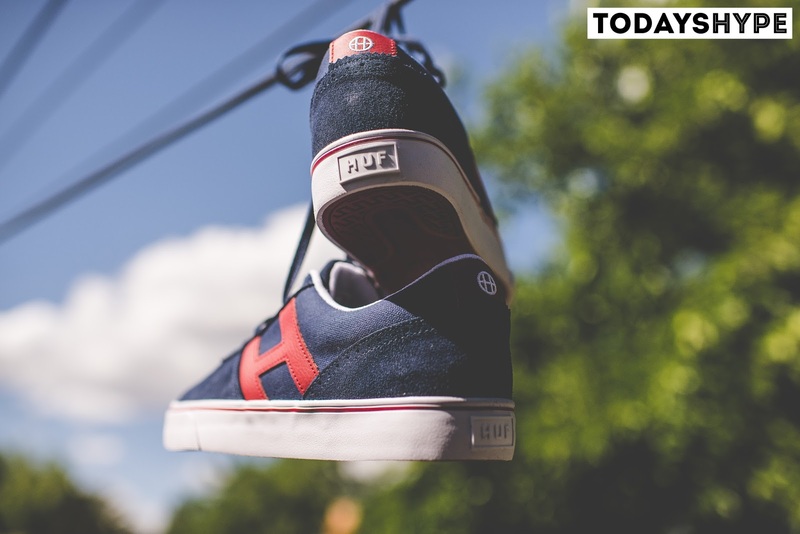 We can't recommend the shoe enough not only for the great construction, look and fit but also just because of how comfortable the shoe is when you put it through its paces on a board. 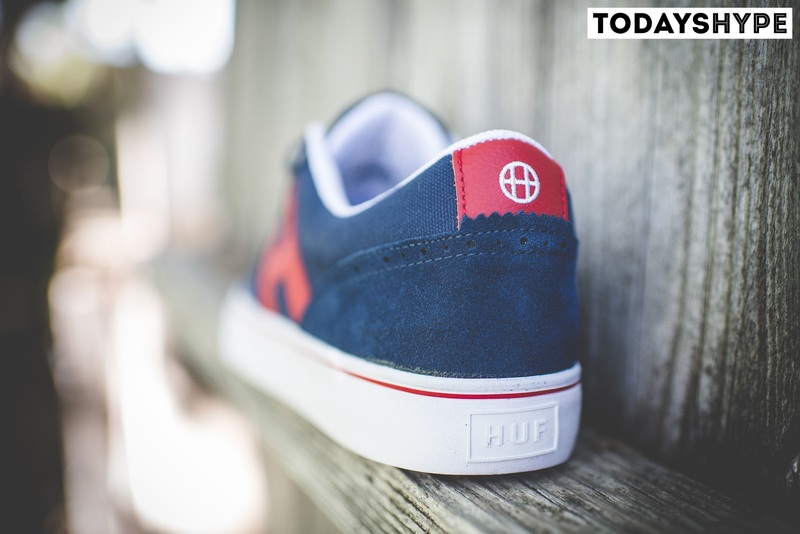 Make sure to head on over to the official HUF website directly here to pick up a pair now and continue below for the full visuals.